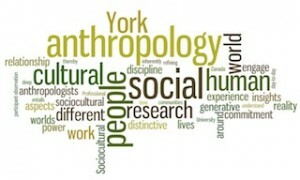 What is Anthropology at York University? What Can You Do With A Degree In Anthropology? Undergraduate Student Journal "Contingent Horizons"
Click here to access the York central CUPE 3903 Job Posting website and Notices of Recommended Appointments.